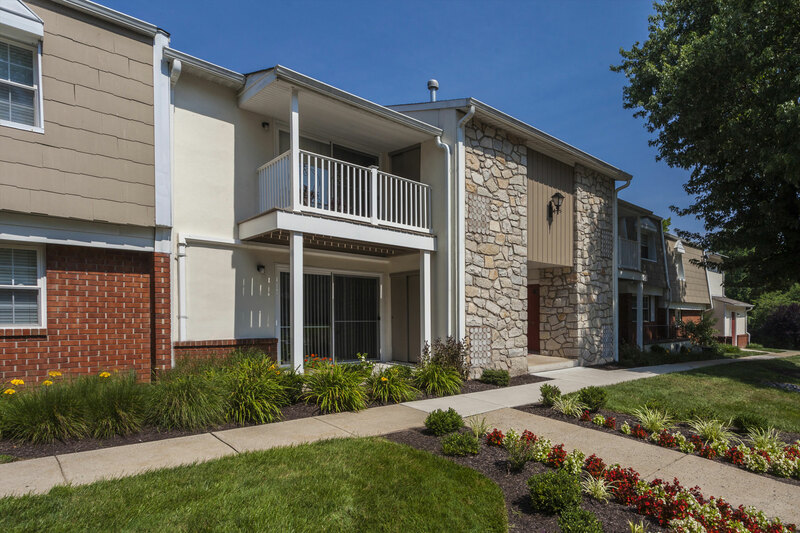 Conveniently located near world-class shopping, Mill Grove is just a short drive from Philadelphia Premium Outlets, Providence Town Center, and the King of Prussia Mall and walking distance to the Audubon Village Shopping Center. Choose from one of our 1-, 2-, and 3-bedroom floor plans for your new apartment in Audubon, PA, featuring covered private entrances, gourmet kitchens, and plenty of space to store and display all your beautiful shopping finds. Just a 10 minute walk from your front door, the Audubon Village Shopping Center conveniently offers a grocery store, restaurants, a laundromat, dollar store, nail salon, and more. Satisfy your snack and sweet tooth with a quick trip to Brusters Real Ice Cream and Nathan’s Hot Dogs, located independently at the edge of the shopping center. Indulge in your retail dreams with Philadelphia Premium Outlets, less than 10 minutes from Mill Grove. The impressive 553,000-square-foot open-air retail space offers the best in outlet shopping featuring stores like Coach, Brooks Brothers, Calvin Klein, and Kate Spade. With more than 150 stores, Philadelphia Premium Outlets has a wide-variety food court and full-service restaurant Ruby Tuesday. Less than 10 minutes from your apartment in Audubon, PA, you will also find Providence Town Center, an outdoor shopping mall with features including DSW, Panera, Movie Tavern, Wegmans, and many more. The King of Prussia Mall, just 15 minutes down Route 422, is the largest retail mall in the United States. The luxury institution houses numerous upscale and specialty stores to find anything and everything you may want or need. In addition to being a short drive from the mall at King of Prussia and the Philadelphia Outlets, Mill Grove has a direct walking path right to a shopping center offering a grocery store, dry cleaner, barber shop, bank, and restaurants. For a more quaint shopping experience, take a short drive to all of the fantastic shops and boutiques around Phoenixville’s Bridge Street. There you will find specialty, locally-owned stores, such as Diving Cat Studio and Gallery, Mod House Vintage, Country Charm Furnishings, and Deep Groove Records & Audio. After a long day of shopping, this growing neighborhood also has wonderful eateries for every taste from the delicate American fare at Black Lab Bistro to flavorful Asian dishes at Thai L’Elephant. Call us to learn more about retail opportunities surrounding your new apartment in Audubon, PA and schedule a tour of Mill Grove today!